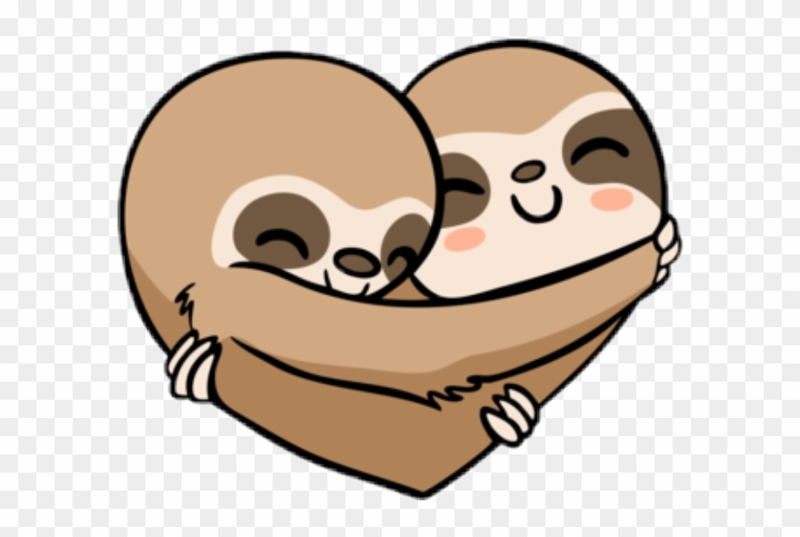 Sloth Heart Clipart is our hand-picked clip art picture from user's upload or the public internet. All clipart images are guaranteed to be free. The clip art image is transparent background and PNG format which can be easily used for any free creative project. There are more high-quality clip art materials related to Sloth Heart Clipart, like heart with arrow ,heart ,sloth . You can find them quickly by searching.